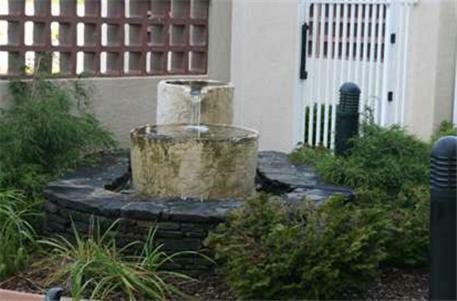 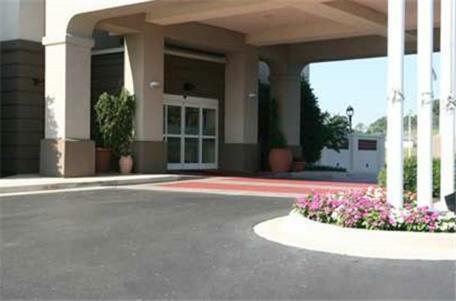 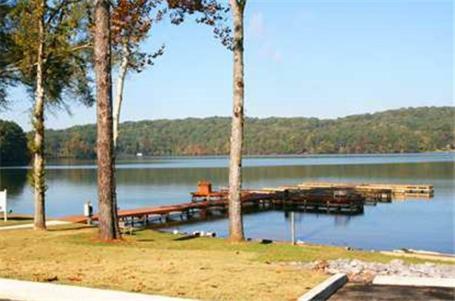 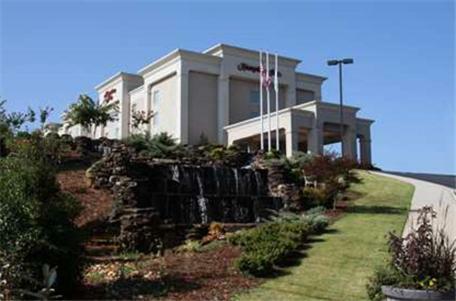 Located on Guntersville Lake, this hotel is 10 miles from Lake Guntersville State Park. 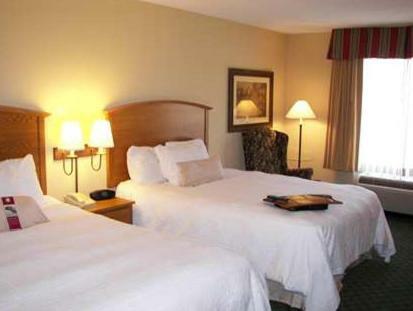 Guests will enjoy a 32-inch flat-screen in each room and a continental breakfast is available as well. 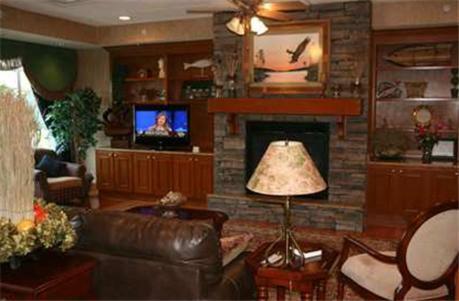 A microwave and refrigerator are featured in every traditional room. 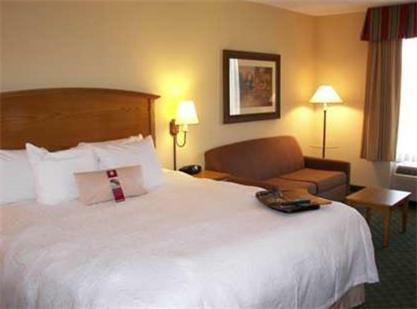 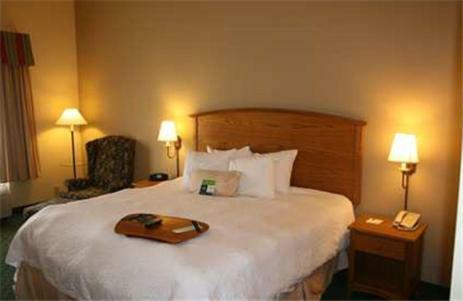 Bedding is solid white with wood furnishing and cable TV and free Wi-Fi are included at the Guntersville Hampton Inn. 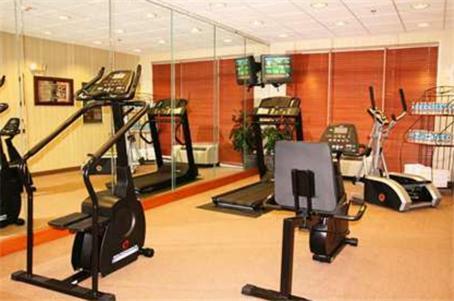 An outdoor pool and a tennis court are on site at the hotel and guests will also enjoy access to a fitness centre. 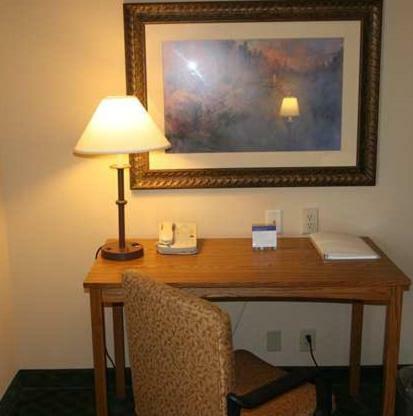 There is also a laundrette and a 24-hour reception for added convenience. 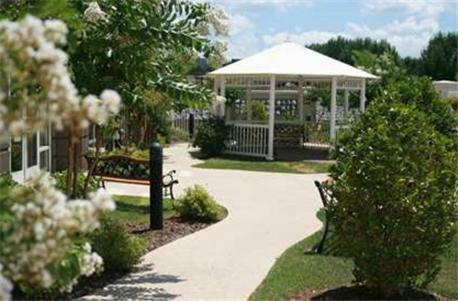 Guntersville city centre is 5 minutes’ drive from the Hampton Inn Guntersville and Marshall County Park is 5 miles away. 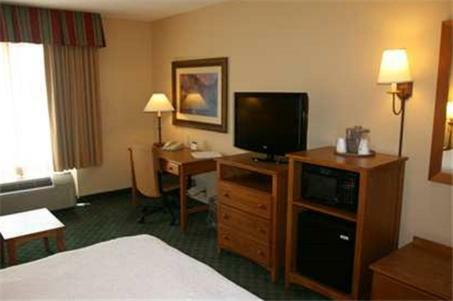 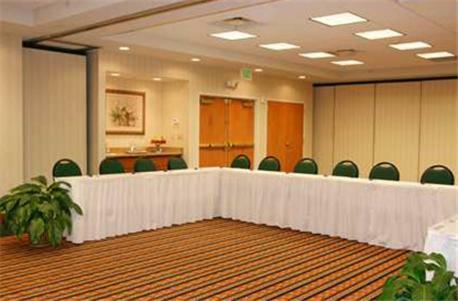 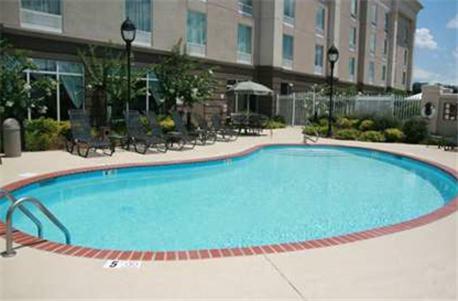 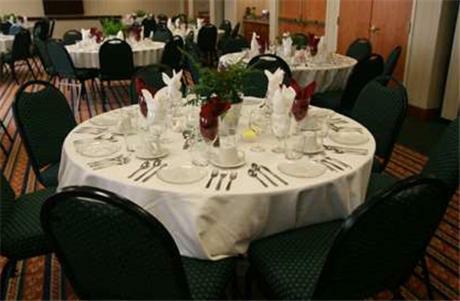 the hotel Hampton Inn Guntersville so we can give you detailed rates for the rooms in the desired period.